You commited to an EOL repository. Also, BRAAAAAAAAAINS. 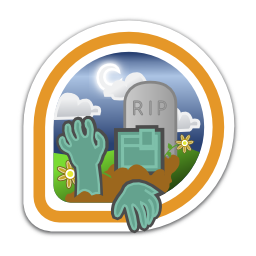 First earned by besser82 on 2014-01-06. Last awarded to andrewponomarenko on 2018-12-12.